Apollo Vredestein further strengthens its leading position in the all-season segment in Europe, with the launch of a brand-new all-season tyre, the Vredestein Quatrac Pro. 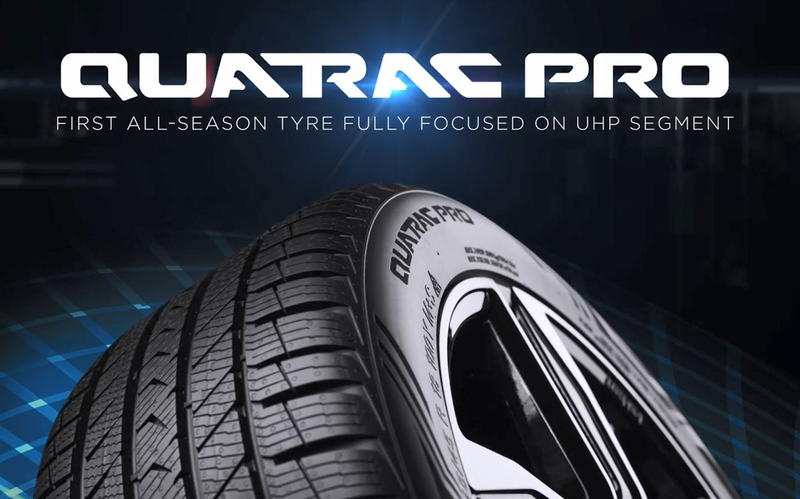 This is the first all-season tyre to be specially designed for the ultra-high performance (UHP) segment and cars such as the Alfa Romeo Stelvio, Volvo XC90 and BMW 5-series. Leading German automobile magazine Auto Bild sportscars has just published the results of its latest winter tyre test in the October issue. 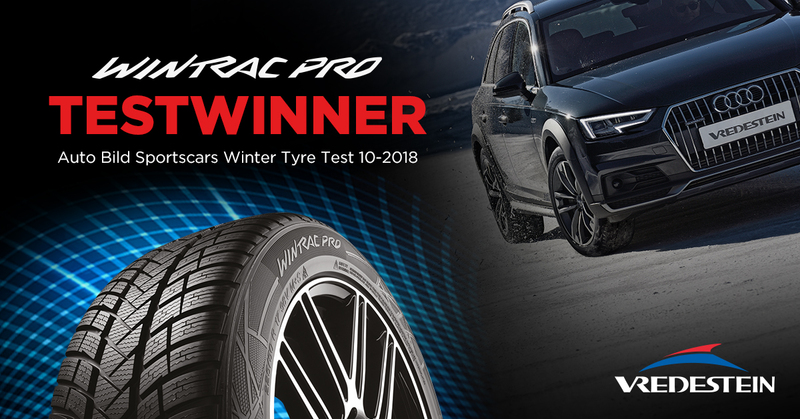 Vredestein’s 245/45 R18 Wintrac Pro tyre came out as the winner and has been given the prestigious exemplary (vorbildlich) rating. 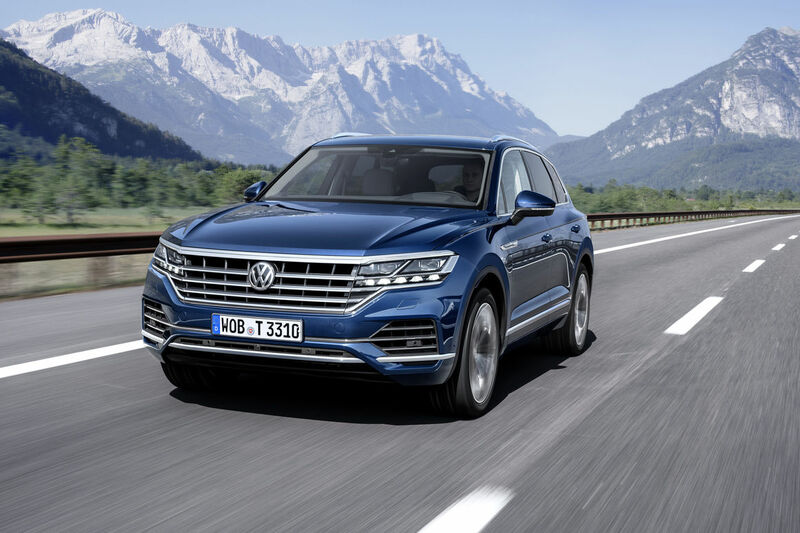 The quality and performance of Apollo Vredestein products have received another endorsement with the recent decision by German carmaker Volkswagen to start fitting the Volkswagen Touareg with two 18 inch premium products from Vredestein. Apollo Vredestein introduces a brand-new ultra-high-performance Vredestein winter tyre. 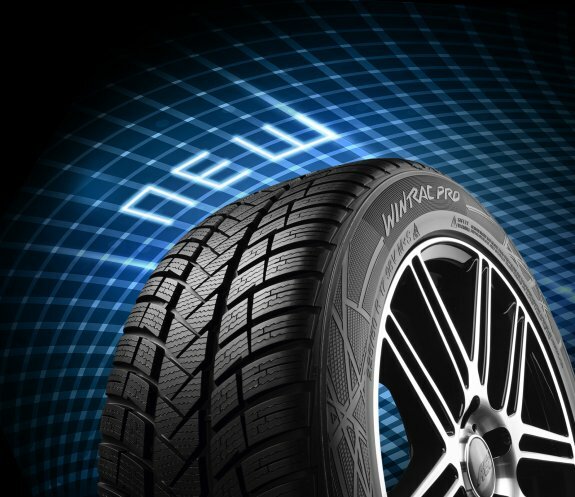 The Vredestein Wintrac Pro was unveiled during a dedicated product launch show at The Tire Cologne and is set to provide unrivalled winter performance for the most powerful cars. Vredestein’s purpose is to give you the freedom you seek. At Vredestein, we develop and produce tyres which enhance the performance of every vehicle. A Vredestein tyre is designed to perform optimally and maximise users’ freedom at all times. We strive to offer all drivers the safest and best possible driving experience.